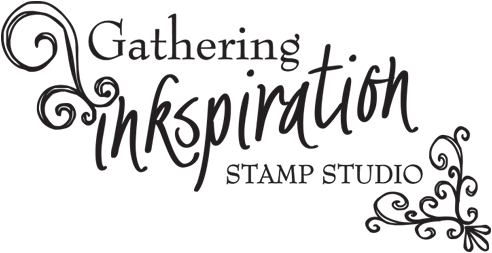 Gathering Inkspiration: Countdown to Sale-a-bration - 12 Days to Go!! Countdown to Sale-a-bration - 12 Days to Go!! 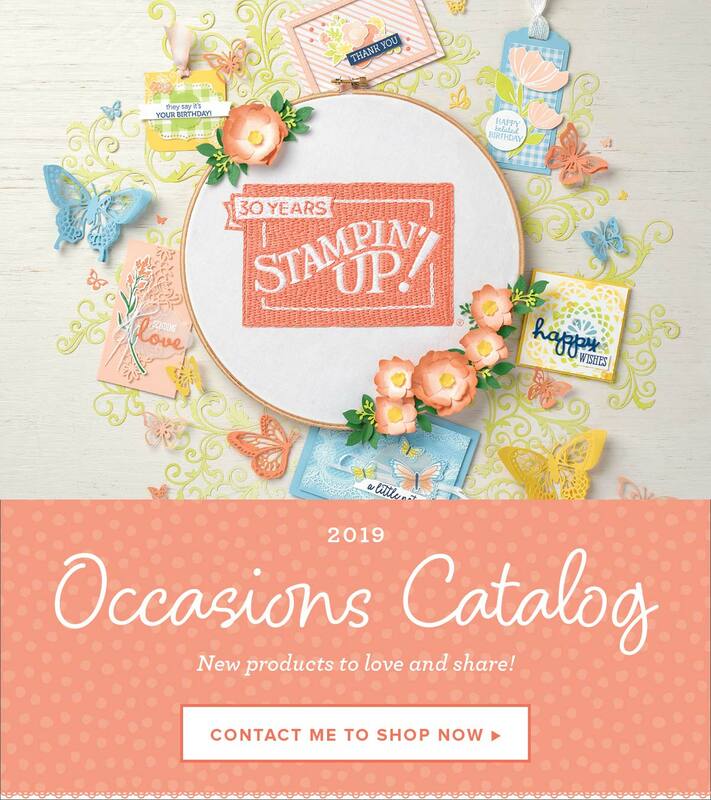 Here's your next "Sneak Peek" at items from the Spring and Sale-a-bration Catalogs!! This card features the "Secret Garden" bundle (stamp set and framelits), as well as the new Bitty Butterfly punch!! All of these items are now available in the Spring Catalog!! Check back tomorrow for another "Sneak Peek"!! Sale-a-bration is only 12 days away!! 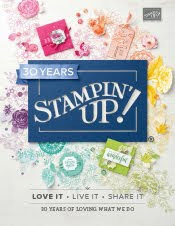 You won't want to miss this amazing opportunity to earn FREE stamp sets, paper, ribbon and button packs, embossing folders, simply sent card kits, punches, the simply scored diagonal plate, the essentials paper-piercing pack and more!! Just make a qualifying purchase of $50, and you get to pick a FREE Sale-a-bration item of your choice!! How fun is that!! 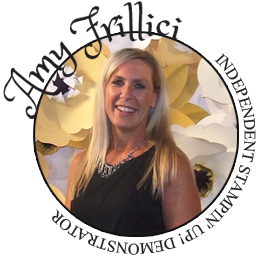 *add to your order for a free surprise embellishment from me!! Join the Paper Pumpkin monthly kit Subscription program - your 30 minute creativity escape each month!! Countdown to Sale-a-bration - 1 Day to Go!! Countdown to Sale-a-bration - 2 Days to Go!! Countdown to Sale-a-bration - 3 Days to Go!! Countdown to Sale-a-bration - 4 Days to Go!! Countdown to Sale-a-bration - 5 Days to Go!! Countdown to Sale-a-bration - 6 Days to Go!! Countdown to Sale-a-bration - 7 Days to Go!! Countdown to Sale-a-bration - 8 Days to Go!! Countdown to Sale-a-bration - 9 Days to Go!! Countdown to Sale-a-bration - 10 Days to Go!! Countdown to Sale-a-bration - 11 Days to Go!! Countdown to Sale-a-bration - 13 Days to Go!! Countdown to Sale-a-bration - 14 Days to Go!! Countdown to Sale-a-bration - 15 Days to Go!! Countdown to Sale-a-bration - 16 Days to Go!! Countdown to Sale-a-bration - 17 Days to Go!! Countdown to Sale-a-bration - 18 Days to Go!! Countdown to Sale-a-bration - 19 Days to Go!! Countdown to Sale-a-bration - 20 Days to Go!! a trip of a lifetime!! 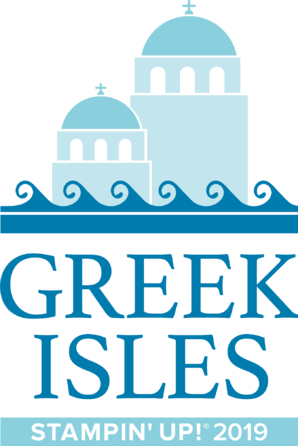 I've always wanted to go here!! 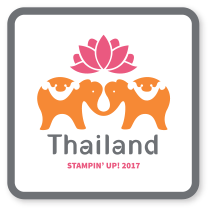 © Gathering Inkspiration | Design by DreamUp Studios |. Simple theme. Powered by Blogger.